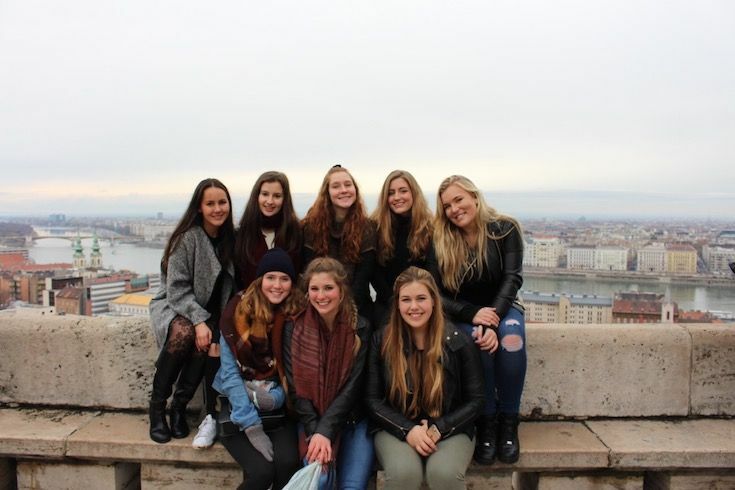 NJC tuition is comparable to Canadian boarding school fees; however, the school offers exceptional extra-curricular activities that present additional costs along with the high standard of living in Switzerland and a fluctuating exchange rate. Sending a student can be a significant investment for prospective families to consider. Scholarships are designed to attract the very best candidates to Neuchâtel Junior College. The most prestigious independent schools and universities offer scholarships, and NJC is proud to offer an increasing number of significant scholarships, which are awarded on the basis of academic and personal merit. Bursaries provide much appreciated financial assistance to families who would otherwise be unable to send their teen to NJC. Thanks to our generous donors, NJC becomes a reality for 18% of applicants yearly whose families demonstrate financial need through an independent assessment by Apple Financial. Tuition Bursaries: Bursaries help families with the cost of tuition every year at NJC. Our bursaries are an important source of support, which allow us to welcome more of our exceptional applicants each year. Bursaries also provide additional stability for the school in years when enrollment is challenged by conditions affecting the broader economy. Travel Bursaries: NJC presents amazing travel opportunities that promote cultural and personal growth in students; yet most travel is an additional cost that some families are unable to assume. These bursaries range in size from $1,000 to $5,000 and enable students to travel to more destinations with their NJC peers rather than being left behind.